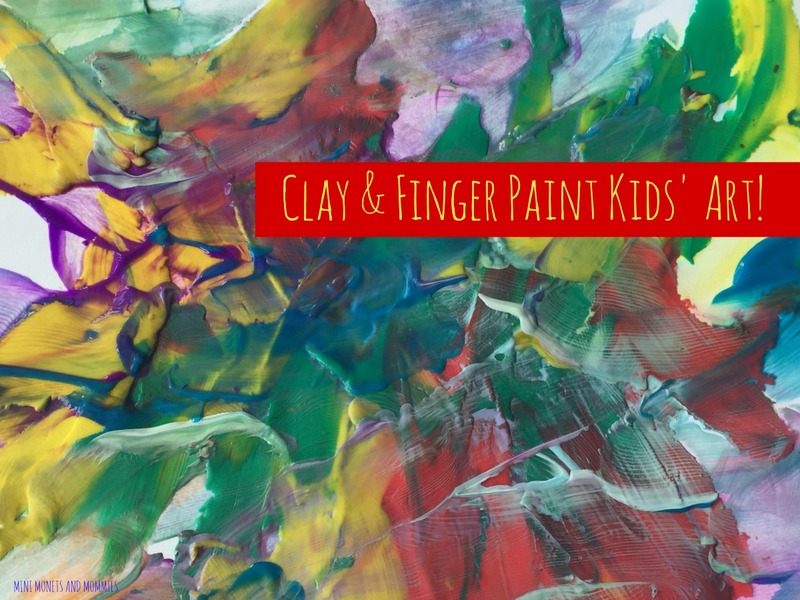 Finger paint plus clay equals a pretty awesome art activity! 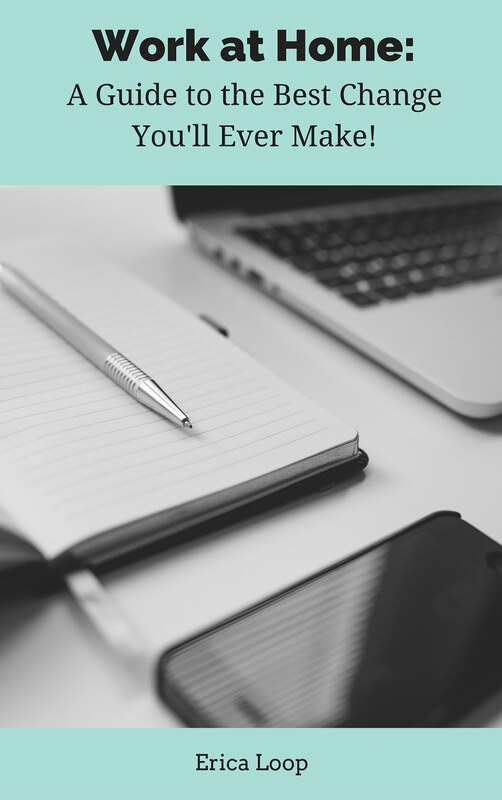 So, you’re looking for kids’ art explorations and you want something that lets your little one get creative and play with some crafty materials. Then, this might be what you’re looking for. Okay, this activity is definitely what you’re looking for. It’s clay paint, finger paint, process art-making fun! And, your child gets in a fine motor workout. Bonus points if you connect to science too (which you very easily can). How? Well, first let’s start the art-making itself. Your child is going to start with a layer of clay ‘paint’. We’ll get into the specifics in just a moment. This is one of my absolute favorite artsy ideas. I started using it when I taught gallery-based museum art classes for preschoolers. Obviously, I could bring real paints into the art galleries. Imagine your 3-year-old, some temperas and a real Monet. Not exactly a match-up. So, instead of real paint, I used soft modeling clay. It spreads well, the colors mix and it creates a pretty cool texture. 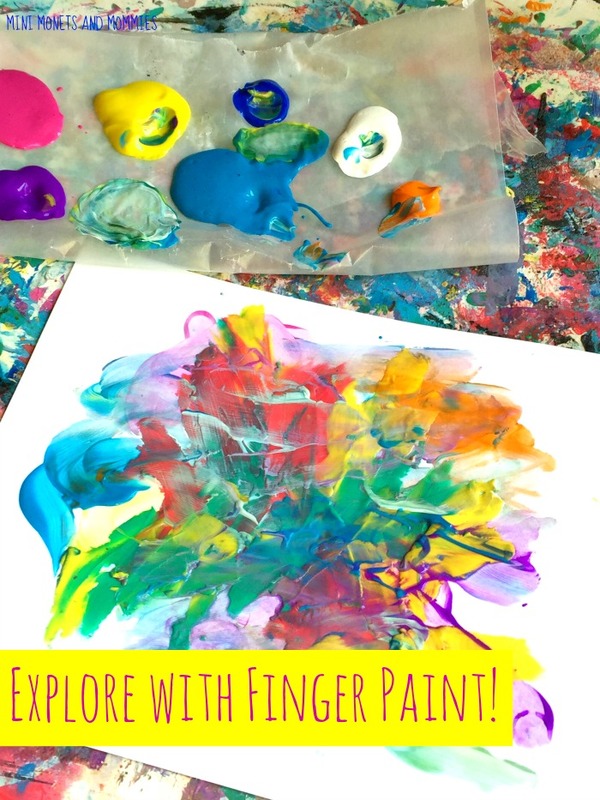 This activity also adds on actual finger paint. Why? Mostly, because you probably aren’t making this in an art museum. In that case, why not make a mess? And, here’s where you can add in some science. First, ask your child to make a prediction. What will happen to the clay when she spreads it out? Or, what will happen to the clay when she mixes the paint in? Next, make observations. How do the clay and the paint mix—or how don’t they? During the art activity your child can experiment with mixing colors (both with the clay and with the paint). 1. Pull the clay apart into dime-sized balls. 2. Spread the clay. Your child can push the clay down and spread it across the paper (in a finger paint-style motion). She can layer the clay, mix it together or spread it out in her own design (or, she can make an abstract art piece). 3. Pour the paint onto a palette. I like to use a simple piece of wax paper. It’s easy. It’s inexpensive. And, it keeps the paint from getting on your table. 4. Finger paint—with the paint! 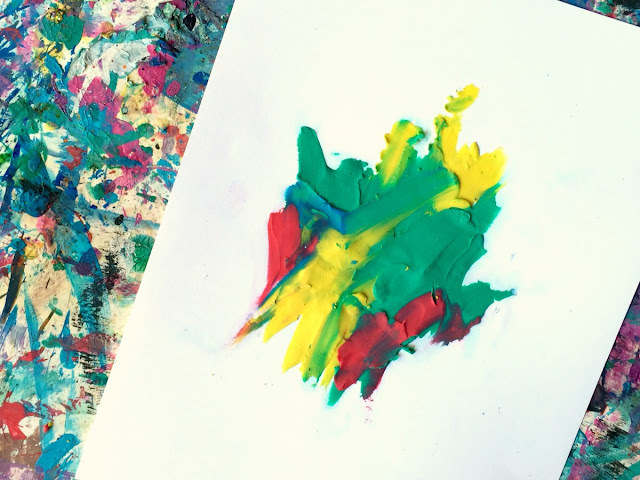 Your child can paint on top of the clay, adding new colors and textures to her artwork. You have used clay in the best way and paint beautifully. I tried many times clay painting but failed due to not having tips of mixing up clay with colors but you did a job which really impressed me. Pleasure to see such art coming from your side. It is really a nice and useful piece of information. The idea is great and quite simple.